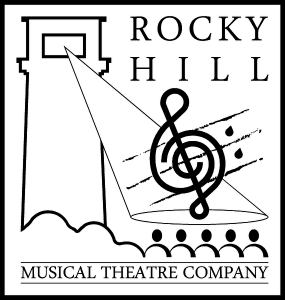 Popular musical Joseph and the Amazing Technicolour Dreamcoat is the next production of the Rocky Hill Musical Theatre Company. It opens on the evening of Thursday, October 19 in St Saviour’s Cathedral. Director Deb McConnell said it was one of her favourite musicals. “It goes back to Sunday School, the story of Joseph: it was a childhood favourite,” she said. “The music in it is fantastic and really varied. There is a wide palette of musical styles, from country ballads to also ‘70s songs to calypso as well as pseudo-Elvis styles. She said there were lots of children involved in the show. “Having lots of kids involved is great. They make it more lively and bubbly,” she said. She said the cast also contained some great local talent. “Nathanael Patterson as Joseph is a wonderful performer with an amazing voice and he is a good musician on the piano as well,” she said. 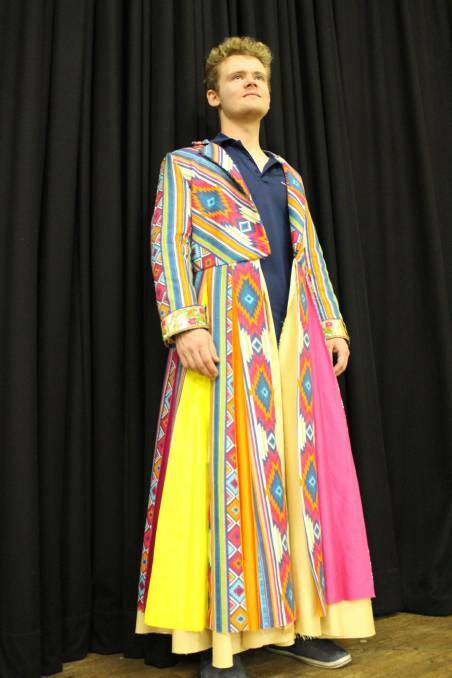 “This is an ideal role for him as he captures the character of Joseph really well. The two narrators Ebrentia Brits and Rebecca Sampson have huge roles. They have to carry the show from start to finish. Mrs McConnell has been involved with theatre since childhood. “I was involved with the Lieder Theatre and the Argyle Society,” she said. The show is being performed in the magnificent space that is St Saviour’s Cathedral. “The Cathedral is such a special space, such a glorious place to sit and listen to people singing,” she said. “It is cavernous and it will be very inspiring. “We had to build a stage and work around the space because it is a practicing place of worship. It opens on Thursday, October 19 at 7.30pm and continues on October 20, 21, 27 and 28. Originally published as St Saviour’s Cathedral venue for classic musical in the Goulburn Post.